Norcold 2117 and 2118 Parts and Products for Sale! Standard Ice Maker so cubes are ever-ready! 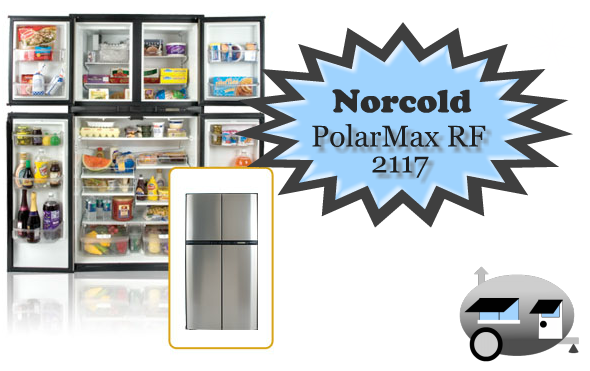 The following parts fit the Norcold 2117 four-door model refrigerators. To determine which product fits your particular model you might need to locate the serial number of your RV refrigerator. This can be found inside your refrigerator on the right-hand side on a manufacturers label. *Make sure to match the serial number in each products description with that of your refrigerator before placing your order. 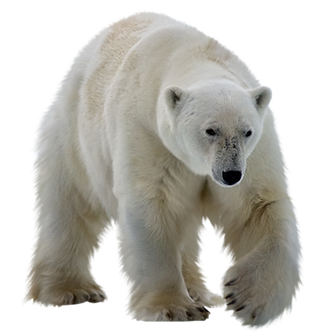 If you have a question, Email Support@NorcoldParts.com!